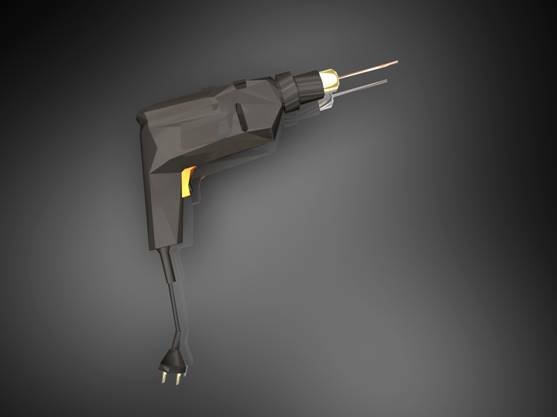 A hand drill is an important tool for working on installations and robots and drills with AC cords as well as cordless drills are now readily available for surprisingly little money.They can be used both for manufacturing your project though can also be used as drive motors in a project. 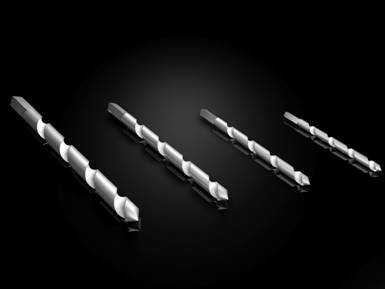 Drill bits come in a variety of sizes and quality. Generally when purchasing drill bits for your manufacturing stage be sure you are getting the right bits for the job. For drilling steel make sure to purchase carborundum or hardened carbon drill bits. For drilling concrete or stone be sure to use masonry bits or tungsten carbide bits. For wood a good set of wood drill bits will suffice though a lip and spur drill will allow you to drill in such a way to remove the bits of wood more efficiently. Lip and spur drills can also function well in soft plastic.